I will never understand the insane nature of bringing the dead back to life. Imean if we are going to talk about the science behind it all it is not genuinely possible for the person to be the same as they were before. In terms of the umbrella corporation, it is all about making a bio-weapon that is more profitable than immortality in many cases. 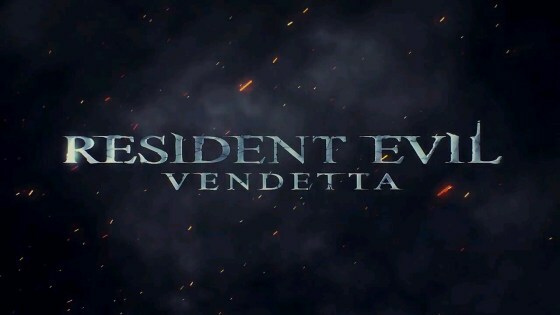 Resident Evil Vendetta is the story between Resident Evil 6 and the latest Resident Evil 7 and this will put your morals to the test this time around.